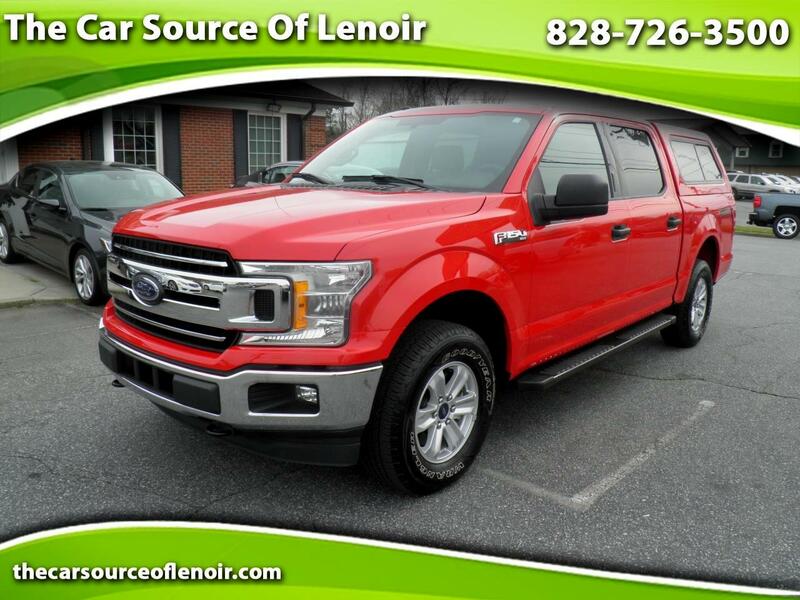 CHECK OUT THIS 2018 FORD F150 . ITS A SUPER CREW XLT 4X4 , WITH ALLOYS , CAMPER SHELL ,KEYLESS ENTRY , BACK UP CAMERA AND MANY MORE OPTIONS . LOCAL TRADE IN A MUST SEE !! !